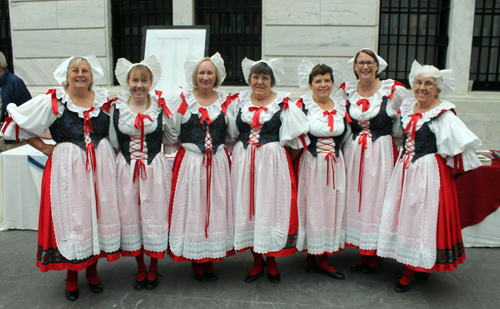 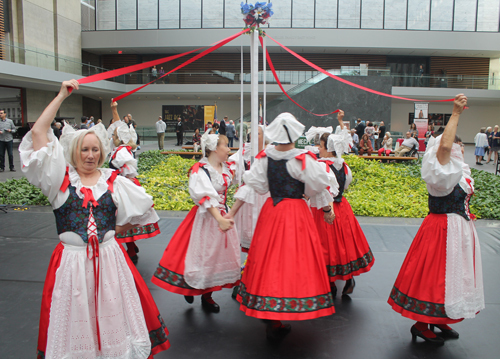 The Czech community was represented at International Cleveland Community Day in the Cleveland Museum of Art. 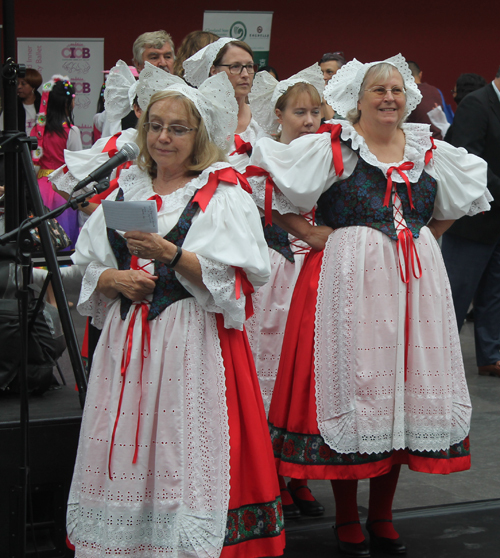 A table had various displays and volunteers answered questions. 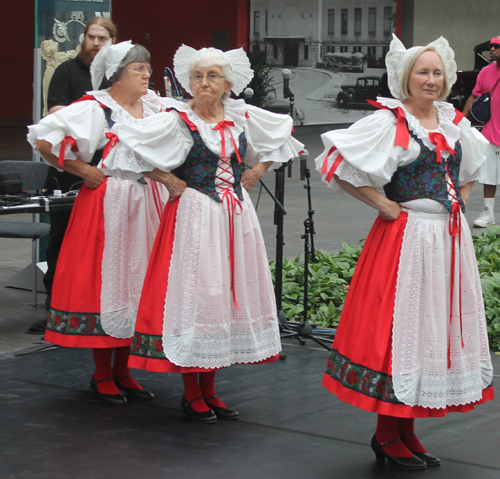 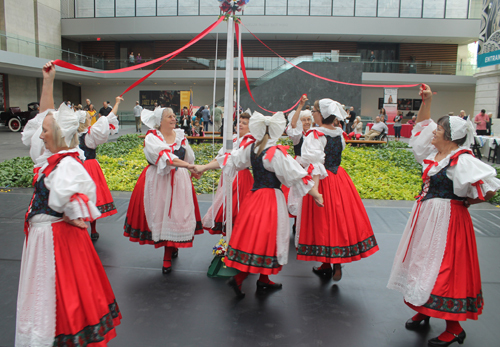 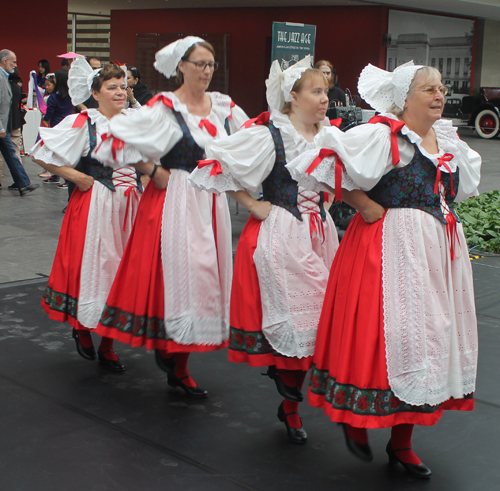 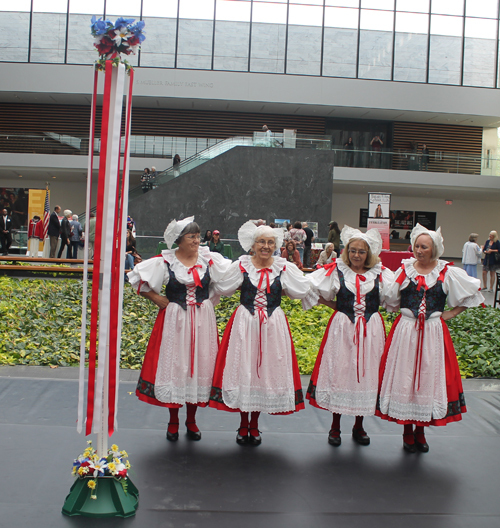 The Sokol Greater Cleveland Czech Folk Dancers performed a traditional Slavic Maypole Dance at International Cleveland Community Day in the Atrium of the Cleveland Museum of Art.